I grew up in Saltsjöbaden outside of Stockholm and moved up to Åre with my family at the age of 12. I’ve always been active in a lot of sports like my brothers even though we skied a lot. We played football and tennis and did some swimming and track and field. But after moving up to Åre skiing became the number one sport. I have always skied all four disciplines and still do, but my main focus the past few years have been on Super-G and Downhill (not so normal in our slalom nation but necessary). But the biggest reason why is because of the feeling of adrenaline, going fast and conquering the mountain! Last season was a really good season and I did results I couldn’t imagine doing before the season started. I developed a lot as a skier and as an athlete so my goals were set high for this coming season. Unfortunately I got injured during summer training and will not race this season, but my goals still remain for future seasons to come. 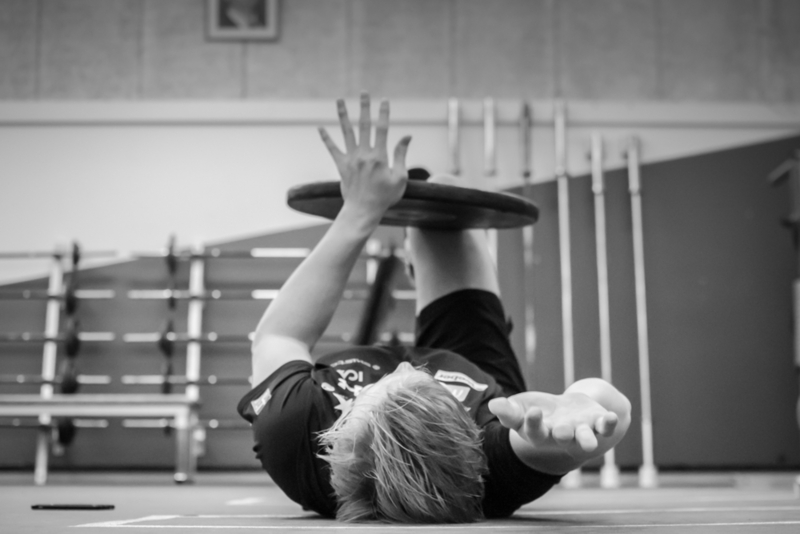 I am attending the university in Östersund, where I study psychology coaching and am a member of the Swedish Europa Cup Team. Even though I don’t compete in free ride skiing I love doing it in my free time in Åre. I was born and raised in Åre, Jämtland in 1993, where I’m still living. I started skiing when I was two years old and have been racing since the age of 10. In my youth I always did a lot of activities like, football, golf, surfing, skateboarding, downhill biking etc. But in the end it was skiing that got the most attention. I’ve always liked speed and the feeling of going fast. 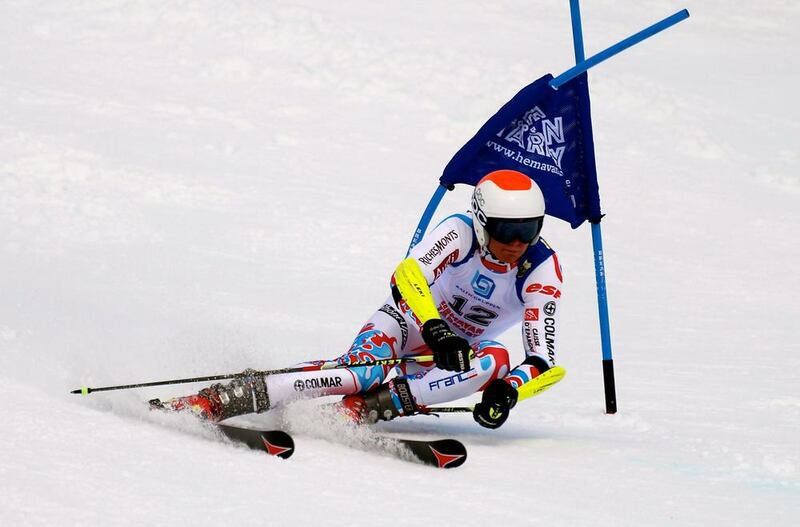 Downhill was always my favorite discipline when I was younger but a few years back my focus has changed more and more towards giant slalom and slalom. 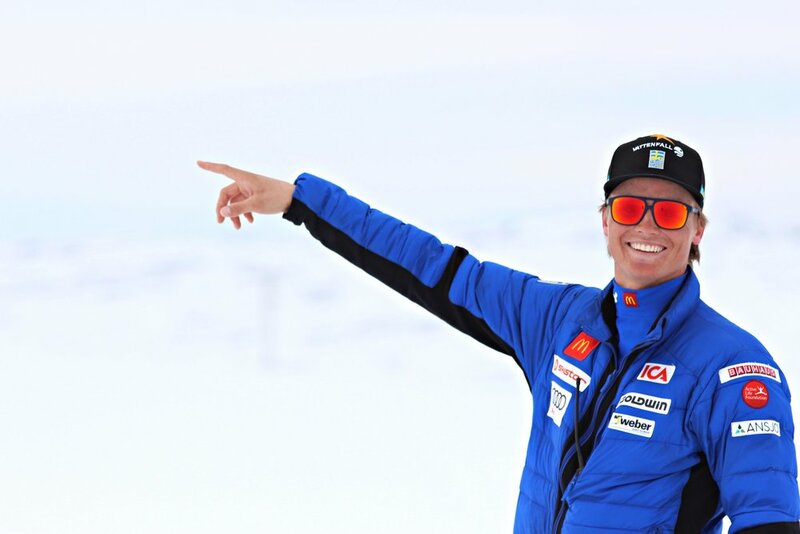 After graduating from Åre Ski Academy I did one year at the University of Östersund where I am back again this year. For three years I was a member of the Swedish Alpine Ski Team 2019. For this season 2015/2016 I’m with the Europa Cup team and after having my best year so far last season I’m really excited for the coming season. 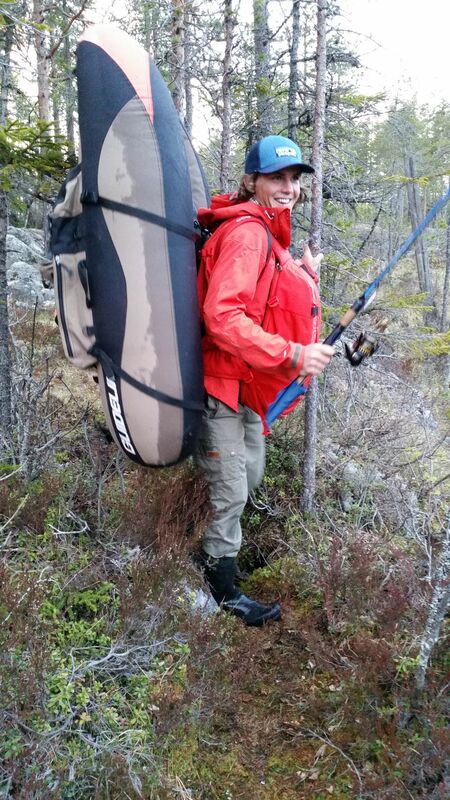 When I'm not skiing I like to go fishing, training, biking, surfing an being in the nature. Because I grew up in Åre, free skiing was always what I did (and still do) every weekend when I wasn’t racing. I have participated in the Scandinavian Big Mountain Championships in Riksgränsen, where some of the worlds best free ride skiers take part, for the past seven years. I have had a lot of top results but a fourth overall as my best placing.